Technical fouls: Leake County-None. Wheeler Eagles-Jalon  Beene. Technical fouls: Leake County-None. Wheeler Eagles-None. Hudson 0-1 0-0 0; Brandon Williams 0-2 0-0 0. Totals 29-64 7-15 68. Eagles 0-7 (; Dylan Herring 0-5; Jayson Wilson 0-1; Steven Stokes 0-1). Eagles 15. 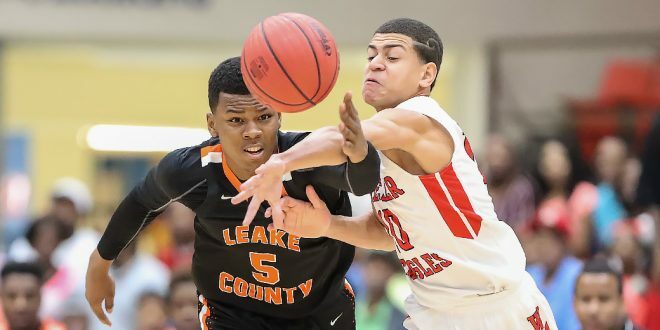 Technical fouls--Leake County-None, Wheeler Eagles-Jalon  Beene.